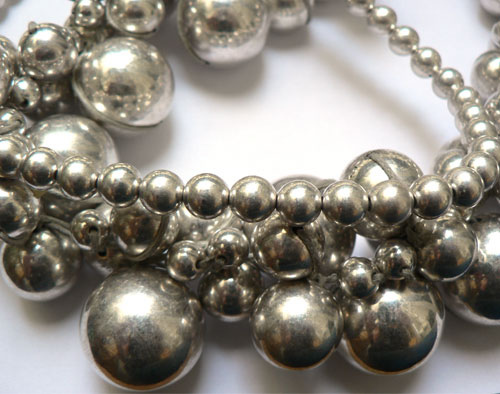 Nickel is a silver-coloured metal found naturally in the environment which can trigger allergic contact dermatitis in about 10 – 20% of the worldwide population. It is often mixed with other metals and used to make various items, including jewellery, coins, keys, cell phones and glasses frames. Small amounts of nickel are also found in many foods, including certain grains, fruits, and vegetables. Eating foods containing small amounts of nickel may also trigger an immune response that causes a skin reaction. Some patients need to go on a low nickel diet. However, this regimen is difficult to follow not only because it affects the patient’s quality of life, but also because many nickel-containing foods also contain essential elements and vitamins that are important for human health. Nickel immunotherapy consists of increasing dosages of nickel sulphate in capsules. Combined with a nickel-free diet, nickel immunotherapy has been successfully confirmed in many clinical trials and adopted in real-life conditions.